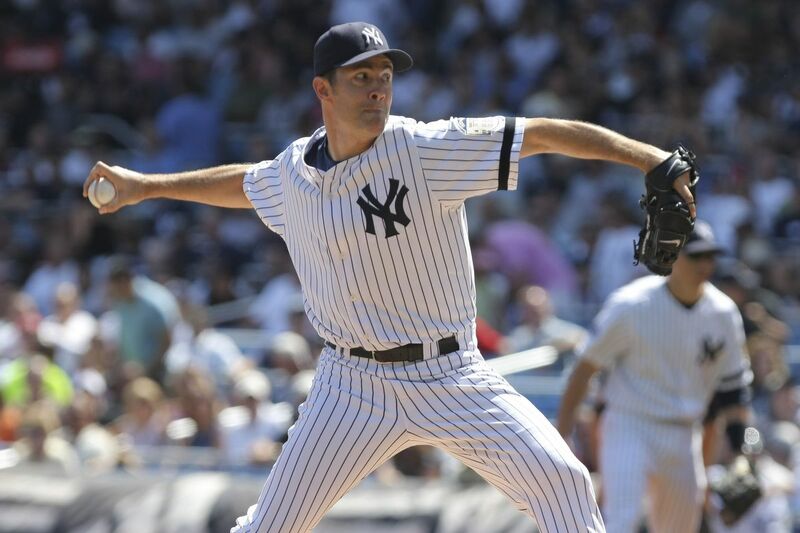 Mike Mussina was recently inducted into the Hall of Fame. His first at-bat of the game … there’s a flyball deep to left! It’s on its way! There it goes! And the Yankees are going to the World Series! Aaron Boone has hit a home run! A lot happened to set the table for Boone’s heroics. Obviously, Red Sox manager Grady Little’s decision to keep the great Pedro Martinez in the game to fall apart in the 8th inning gets the majority of the focus when retrospectives of Game 7 are written. But I don’t want to focus on that. I want to dig into what happened a few innings prior. Torre called on Mike Mussina, his other ace righthander to try and stem the tide. Mussina, making his first-ever relief appearance (and only on two days rest) was pretty good in Game 4 (6.2 IP, 3 ER) but took the loss. With Martinez cruising through the first three innings (only two baserunners allowed), pretty good might not cut it. Any further damage potentially puts the game out of reach. Torre, not fully trusting any reliever in his bullpen not named Mariano, turns to Moose. Red Sox C Jason Varitek, boasting a 120 OPS+, steps up to face Mussina with RF Trot Nixon at third and 3B Bill Mueller at first. Mueller provides no threat of a steal, so Mussina knows he can focus on Varitek. Note the optimal plan here: strikeout, groundball double play. The order of events is important. If Varitek puts a grounder in play, unless the fielder has time to stare Nixon back to third, another run scores. Not great. Mussina is one of the best strikeout pitchers in the league at this point, and still close to his peak. My guess is he wanted a K. But that ain’t easy or without risk. Varitek was flat-out good overall in 2003 and slightly harder to punchout than the average hitter. Pushing for the strikeout also incurs the risk of a wild pitch after a breaking ball or a line drive to the alley if a fastball misses over the plate. Entering with runners on the corners gives Mussina a bit of leeway, in a sense. If he falls behind Varitek 2-0, the Yankees can intentionally walk the Red Sox catcher and attack Johnny Damon instead. But the risk of a blowout climbs there. The Bombers are one swing from it being essentially over. Mussina has a tightrope to walk if the Yankees are going back to the World Series. He starts the at-bat with a changeup, which Varitek fouls away. The future Hall of Famer comes back with his signature pitch, a nasty knuckle-curve. Varitek is way out in front and bounces it foul to run the count 0-2. To use a bit of football parlance, a no-ball two-strike count opens up the playbook, allowing Mussina the use of another breaking ball below the zone (an indication of trust in C Jorge Posada) or a high fastball. This is strikeout territory. He chooses the knuckle-curve in under the hands. Up next is CF Johnny Damon. He doesn’t present the same type of threat that Varitek did (Damon’s OPS+ sat at 94, just under league average) and oddly, even as a left-handed hitter hardly fared better against righties. But he’s considerably faster and was one of the toughest hitters to double-up in all of baseball that season. The Varitek strikeout reduces the odds of the inning getting out of hand, but by no means are the Yankees out of the woods. Mussina starts his future teammate off with a fastball for called strike one. The placement of that pitch is incredible (notice how Posada barely moves the glove). Damon watched it go by for strike one; but had he swung, the movement and location easily could have produced weak contact. Brilliant pitch by Mussina. It takes more than just great stuff to pull that off. Mussina is pitching with confidence, throwing curveballs in under the hands to Varitek and knifing a nasty fastball along the inside corner to Damon. Wow. Remember Bill Mueller? He’s still at first and he’s still slow. It’s hard to say if he realized how good Mussina looked, but him dancing off the bag to draw a throw over is a sneaky smart move. Pitchers and batters fight back and forth to disrupt the other’s timing, after all. Why can’t a baserunner do the same? With the count back at oh-and-two, the Yankee Stadium crowd begins to roar, that familiar tension mixed with the allure of relief coursing through the old venue’s veins. The Yankees are on the doorstep of escaping a disaster. Damon has watched two fastballs sail by. Does Mussina go to a breaking ball? Another fastball? Filthy. Mussina returns to the fastball away, prompting Damon’s swing — assuming he read it as a second-straight inside pitch — and drawing weak contact. The ball bounces right to SS Derek Jeter who scrambles to second and fires to first for the double play. Mussina ends up throwing three shutout innings, stabilizing the game and giving the Yankees offense a chance to pick away. Felix Heredia and Jeff Nelson took over from there and kept the Red Sox at bay, both contributing two-thirds of an inning. Torre replaces Nelson with another starter, lefty David Wells, who promptly surrenders a long home run to DH David Ortiz to make the score 5-2. You know what happens next. After the Yankees rock Martinez to tie it up, Torre lifts Wells in favor of the world’s premier reliever, new Hall of Famer Mariano Rivera, who pitches a dominant three innings. I’m not sure Torre knows who would have replaced Rivera. He never had to find out. I hope you liked this week’s Ode to a Pitcher, where I examine a great pitching performance. I aim to make these posts informative and fun, just like baseball coverage should be. Content like this is available to all because of the support of my Patrons. Wish to join them? 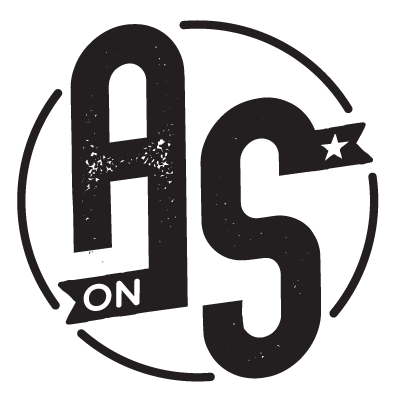 For as little as $3 a month, you will get early-access to content like Ode to a Pitcher.